would buy again its a keeper hope they keep this product!!! Barely audible, super-quiet. Easy to use, had mine running in less than 5 minutes. I am using this at night to avoid a lot of mucus build up while I sleep. Always wanted to try one of these. Read the reviews. Hope its a good product. Payment plan gives customer chance to try product before first payment and can send back if not satisfied. It's small and convenient to purify the air. I'm purchasing another one for my girlfriend to replace the other one that I bought for her because it didn't come with the compartment to hold the water. It was missing. Nevertheless, it is a great item. A lady I know has one and they work great!!!! Had to get one!!!! Does this plug into a 220 socket or a 110? BEST ANSWER: Thank you for your question. The item is 220V and can be plugged into any normal electrical socket. 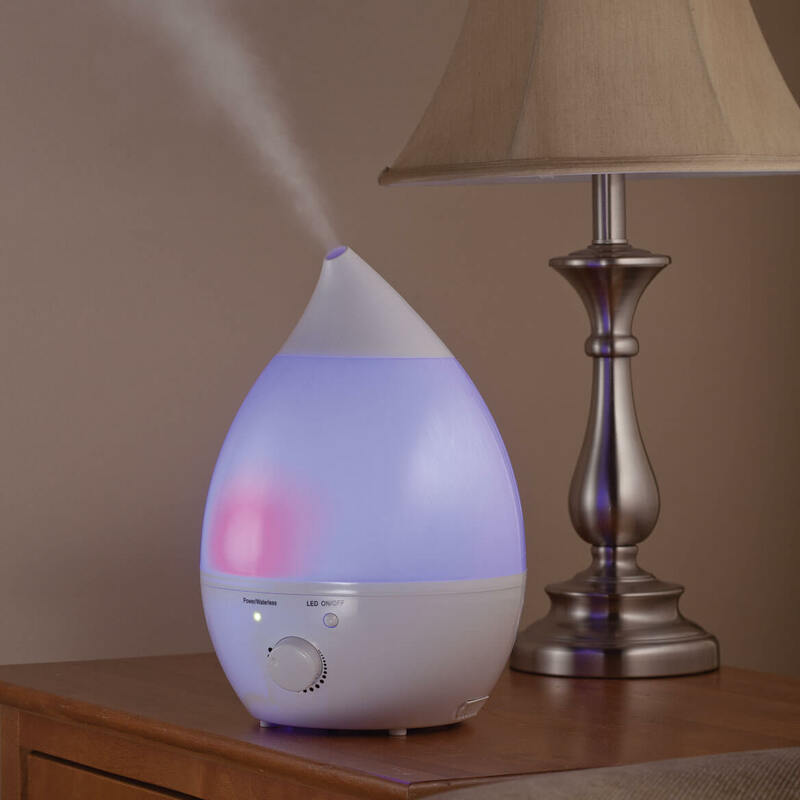 Can essential oils be used with this humidifier? BEST ANSWER: Thank you for your question. It is not recommended to put oils in this item. We hope this information will be of help to you. 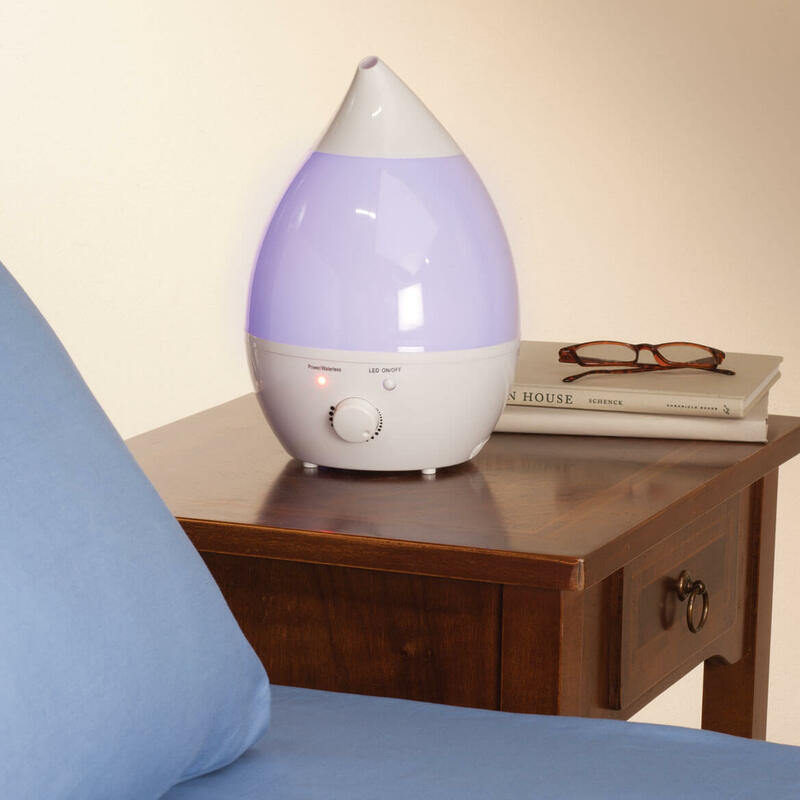 Can you use oils in this ultrasonic room humidifier? BEST ANSWER: Thank you for your question. Oils are not recommended for the item. We hope this information will be of help to you.